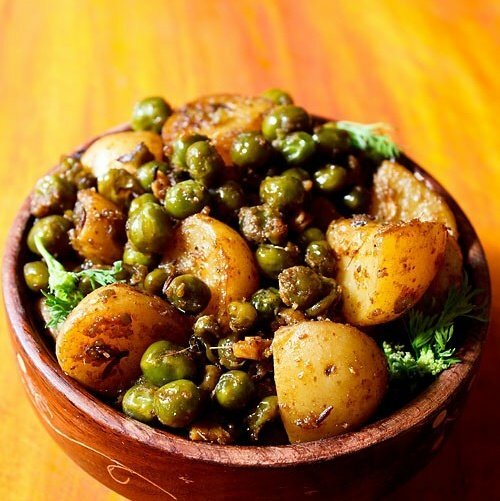 this dry aloo matar recipe is tangy, tasty and mildly spiced sabji made with baby potatoes and green peas. 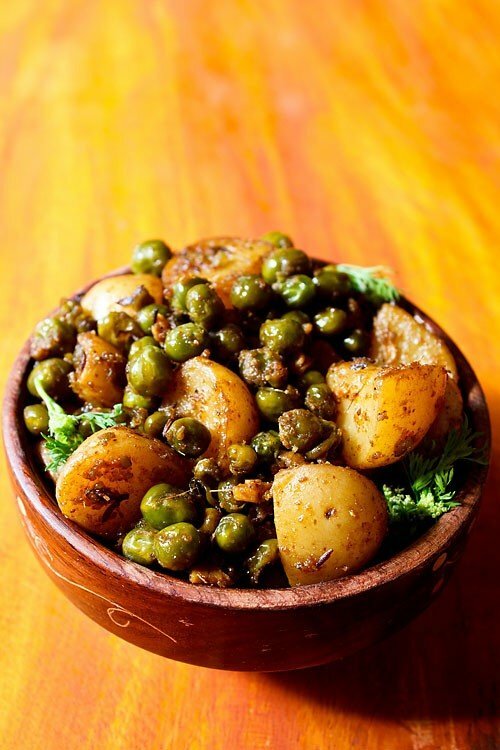 dry aloo matar recipe with step by step photos – tangy, tasty and mildly spiced dry sabji of baby potatoes with green peas. 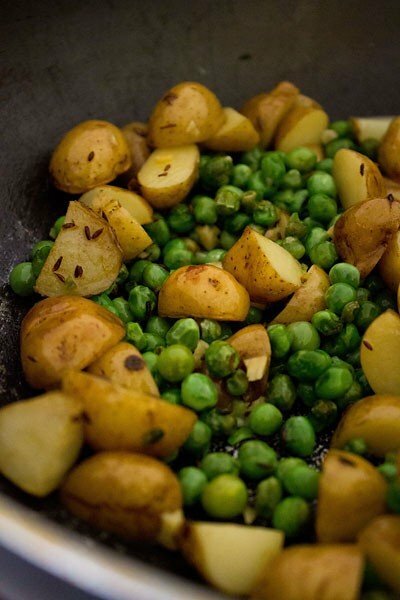 aloo and matar, their combo is always good. whether you make a dry curry or gravied aloo matar or even when stuffing them in paratha, samosa or kulcha or matar kachori. 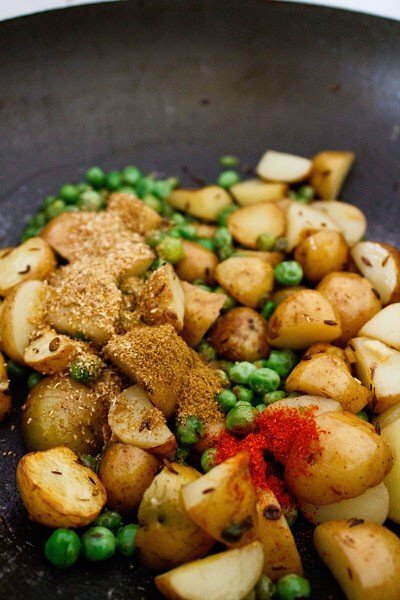 to make this tasty dry aloo matar recipe, the spice powders are easily available in the indian kitchen. 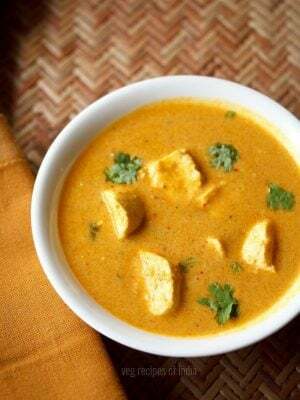 this north indian no onion no garlic recipe is mildly spiced, a bit tangy and flavorful. 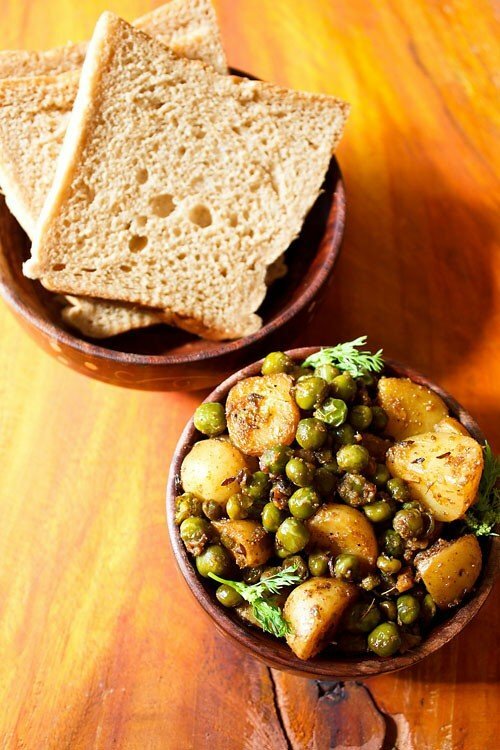 dry aloo matar goes well with bread, phulkas or even pooris. 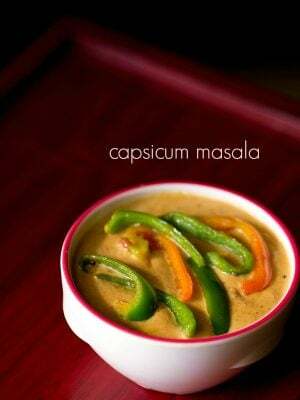 also can be had as a side dish with dal tadka & jeera rice. wash the baby potatoes thoroughly. keep their skin intact. chop them into two. rinse the green peas as well. also chop the green chilies and ginger. keep aside. heat oil in a pan. 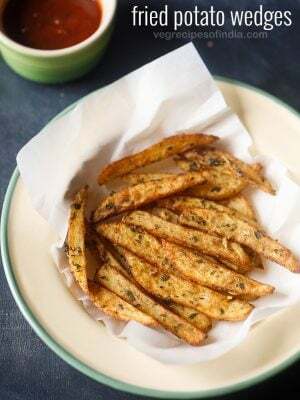 fry the cumin seeds first. 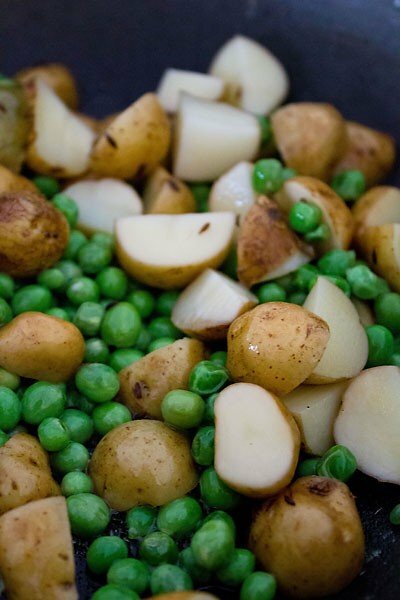 then add the potatoes and peas and stir. saute for 7 to 8 minutes. add chopped green chili & ginger and stir for a minute. now add red chili powder, cumin powder and coriander powder. stir again for a minute. now add ⅓ to ⅔ cup water. cover tightly and simmer the veggies for 20-25 minutes or till done. in between do check. the water may dry depending on the size of your pan. if the water dries up, then add some more water. about ¼ or ⅓ cup. then finally add salt, dry mango powder (amchur powder) and garam masala powder. 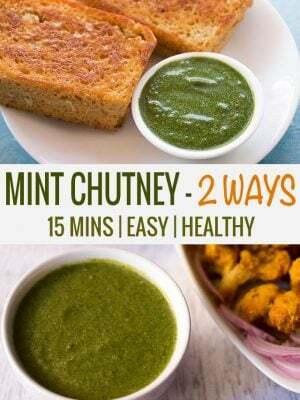 mix well and the add chaat masala powder. garnish aloo matar ki sabji with chopped coriander leaves. 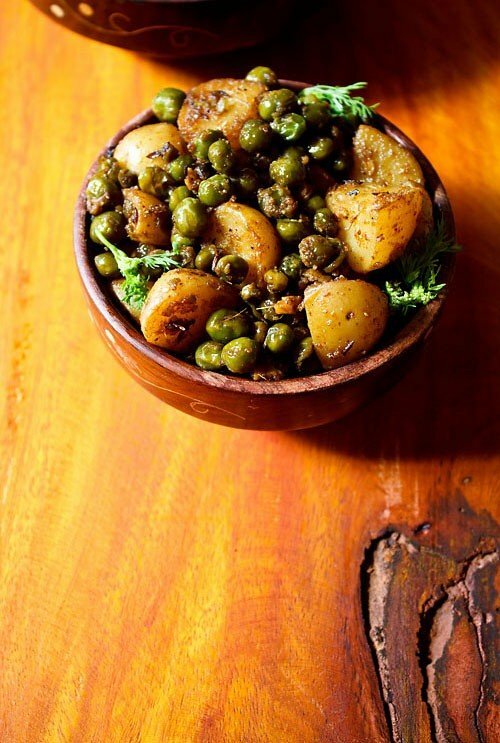 while serving dry aloo mutter serve with lime wedges if you prefer. 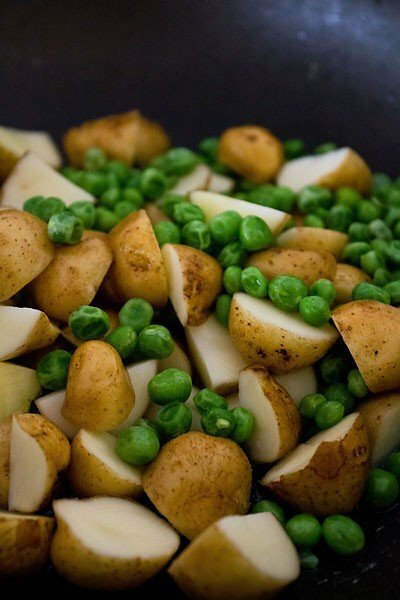 aloo matar ki sabji will go well with rotis, parathas or as a side dish with dal rice combo or kadhi-rice combo. 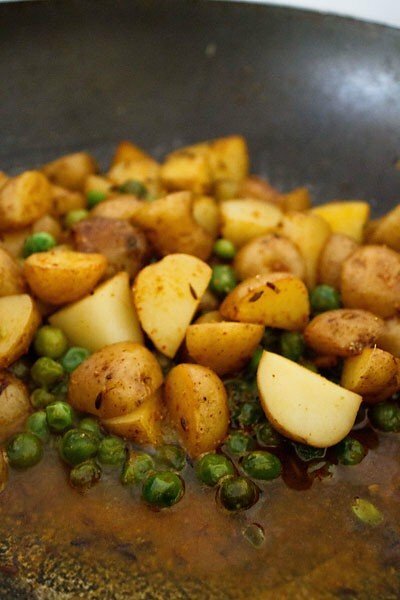 you can also make this aloo matar ki sabji in a pressure cooker. after adding water, cover the cooker with a lid and pressure cook for 2-3 whistles till done. the proportion of the spice powders can be adjusted to suit your preferences. 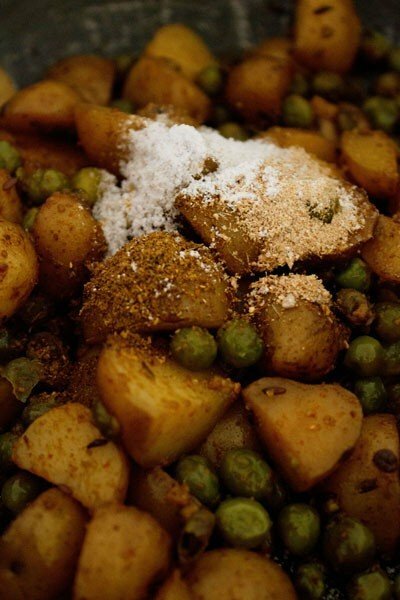 if making this dry aloo matar sabji for religious fasting or vrat than use rock salt/sendha namak and avoid adding any ingredient which you don't use for fasting days in your family. 1: heat oil in a pan. splutter cumin seeds. 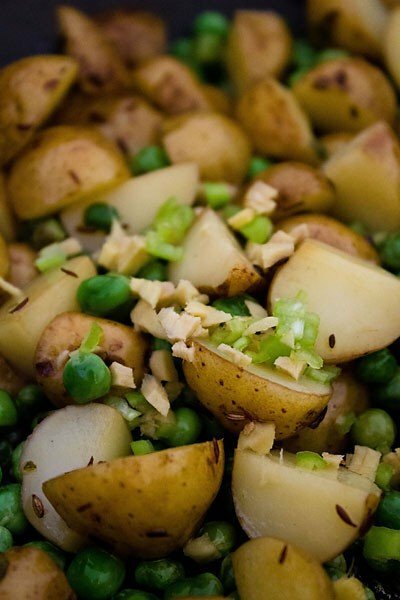 now add chopped baby potatoes and peas (matar). 3: saute for some 7-8 minutes. 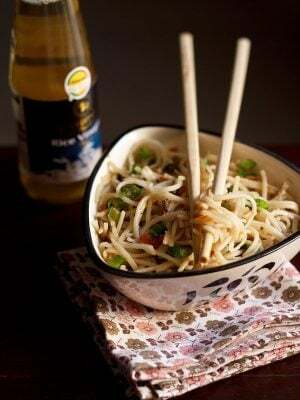 add chopped green chilies and ginger. 4: stir for a minute. 5: now add red chili powder, coriander powder and cumin powder. stir for a minute. 6: add about ⅓ to ⅔ cup of water. 7: cover the pan tightly and let the aloo and matar simmer for about 20 to 25 minutes. in between do check and if the water dries up, then add some more water. once the veggies are cooked and the mixture is totally dry, then add salt, garam masala powder and dry mango powder (amchur powder). 8: stir and lastly add some chaat masala powder. 9: garnish aloo matar ki sabji with coriander leaves. serve dry aloo matar hot or warm with phulka, puri or even bread. it can also be served as a side dish with dal-rice combo or kadhi chawal combo. back home, we have dry aloo matar with rotis and plain curd. 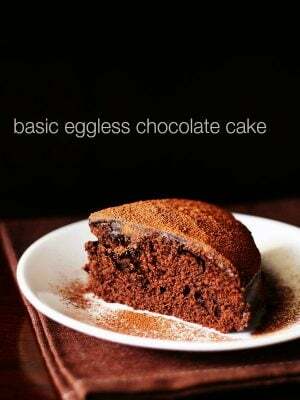 Thanks Romi for your positive feedback on recipes. welcome mayuri. glad to know this. thanks rutuja. yes we do have an app both on android and ios. you can search with the name ‘veg recipes of india’. Hii ! 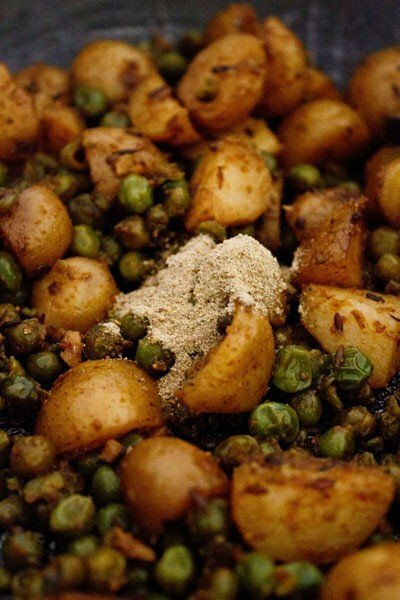 I tried the recipe but I faced the problem that the spices (ginger and all the masala) became one pile and it did not cover the potatoes so it was like eating the spices and potatoes separately . It happened after I added water ,before that the mixture was fine . i am wondering how this happened. usually when cooking with spices and veggies, they always get mixed well. even if water is added, the spices will get mixed with the water. so i have really no clue as to how this can happen.